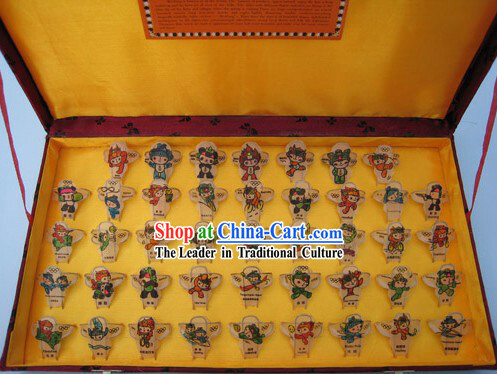 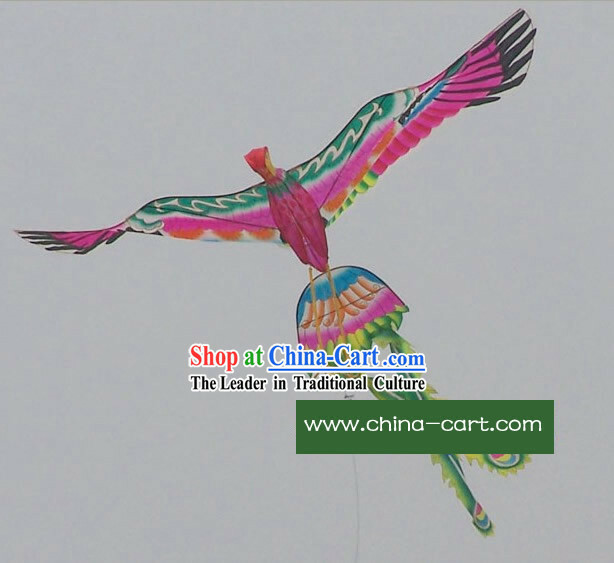 Weifang, a kite city, is an old handicraft town located in the middle part of Shandong peninsula in east China. 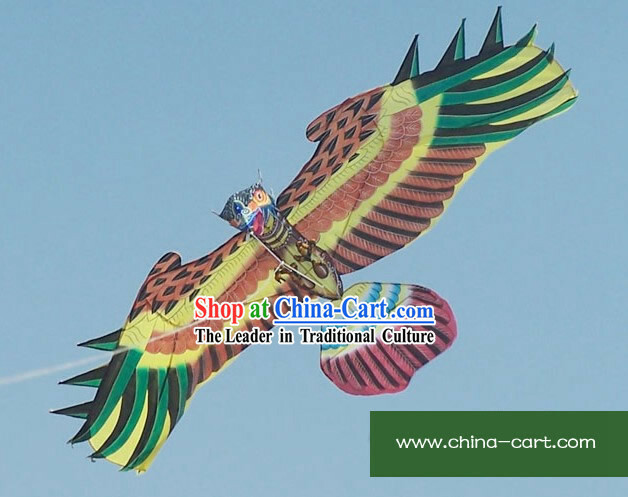 It is the birthplace of Chinese kite with a history of kite flying and manufacturing for about 500 years. 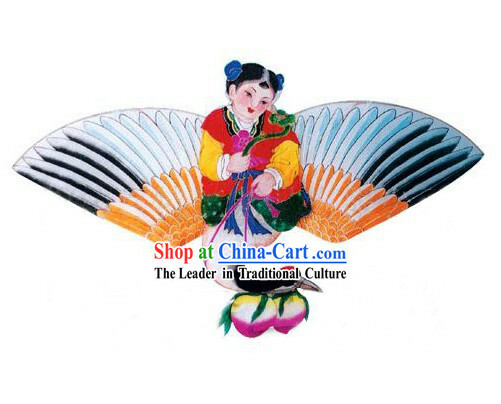 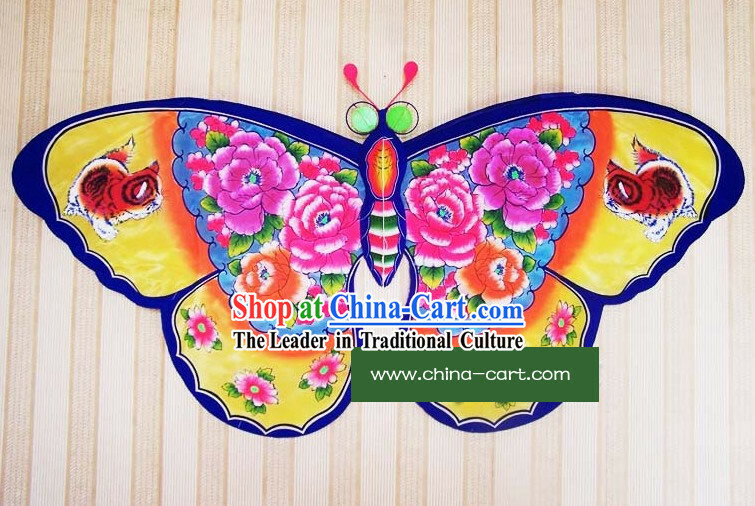 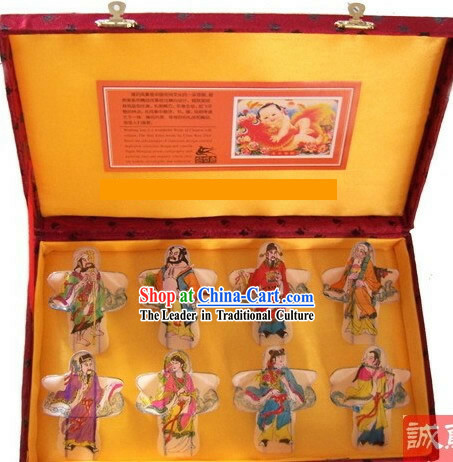 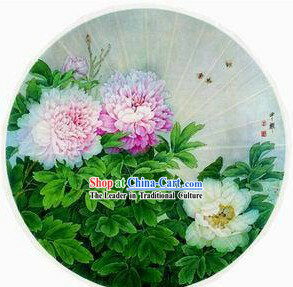 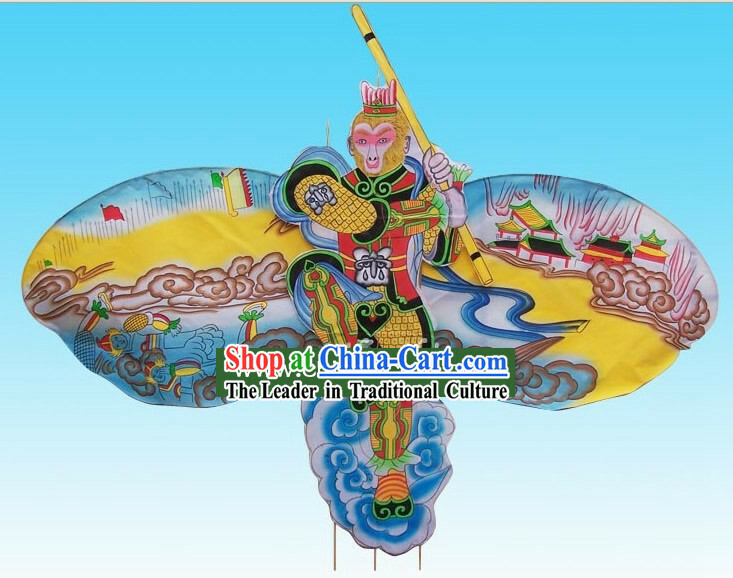 Weifang kite is famous for its delicately selected materials (split bamboo and silk), careful and neat painting, bright colors, exquisite framing and mounting and smooth gliding. 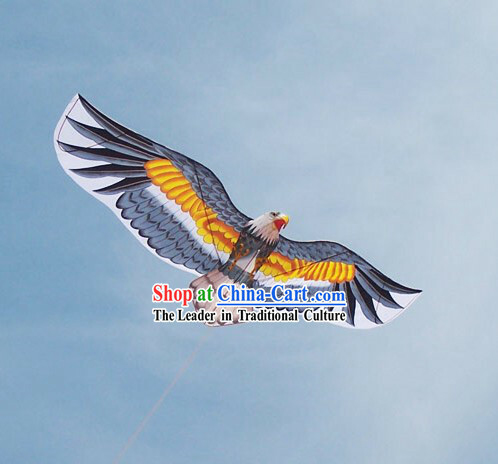 "Hang up on the wall it's a painting, fly up in the sky it's a kite." 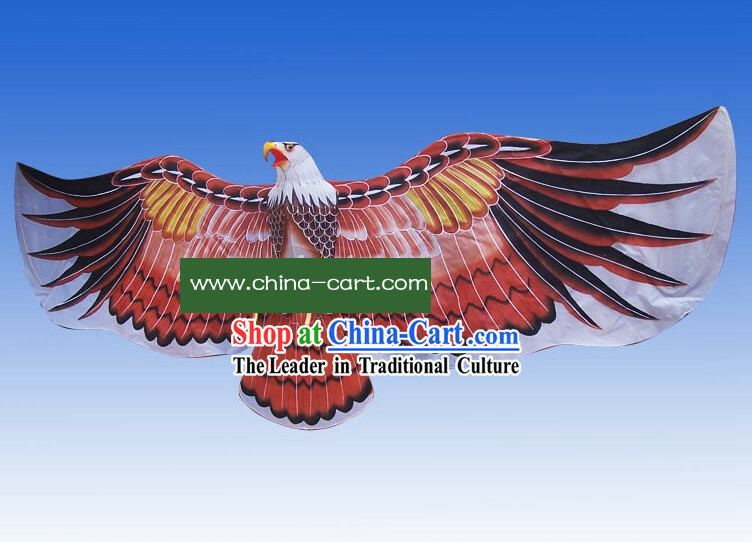 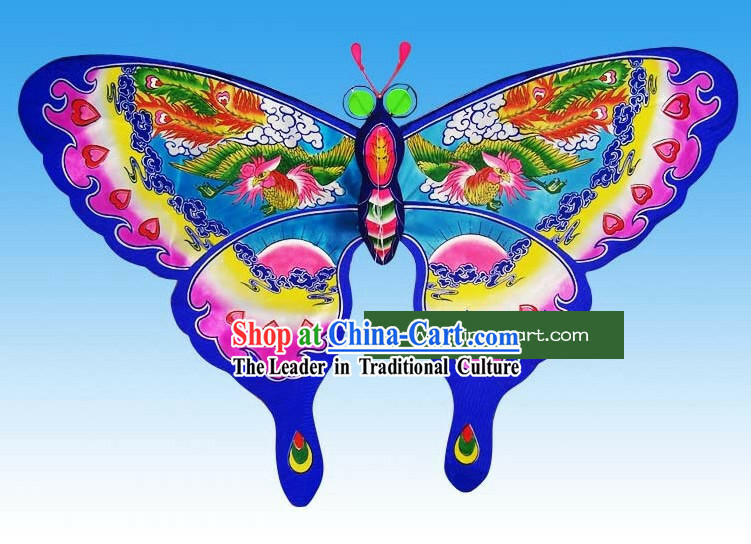 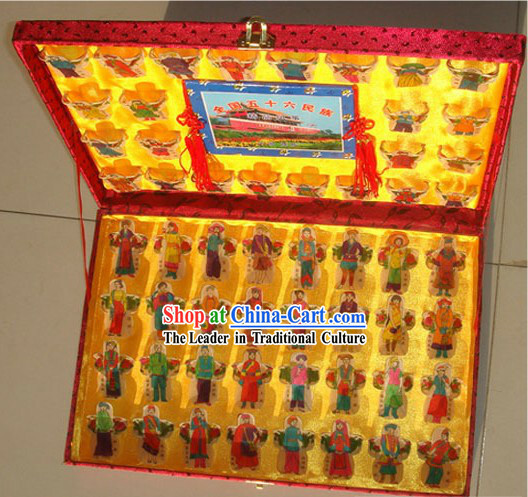 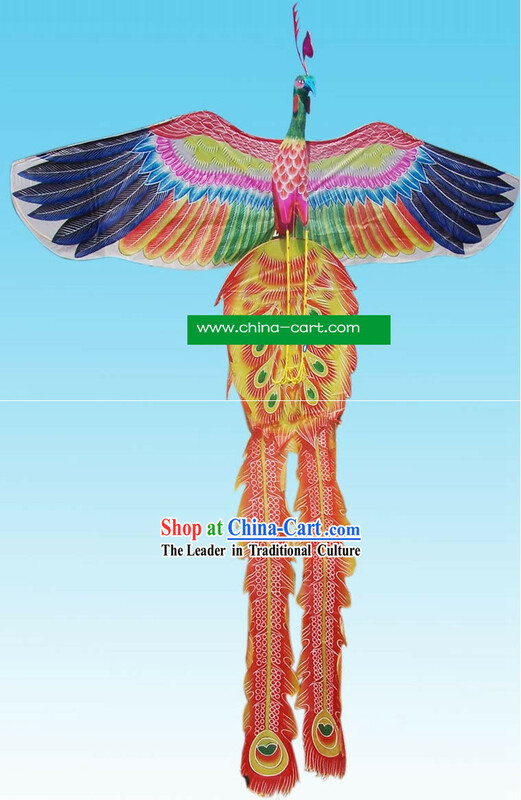 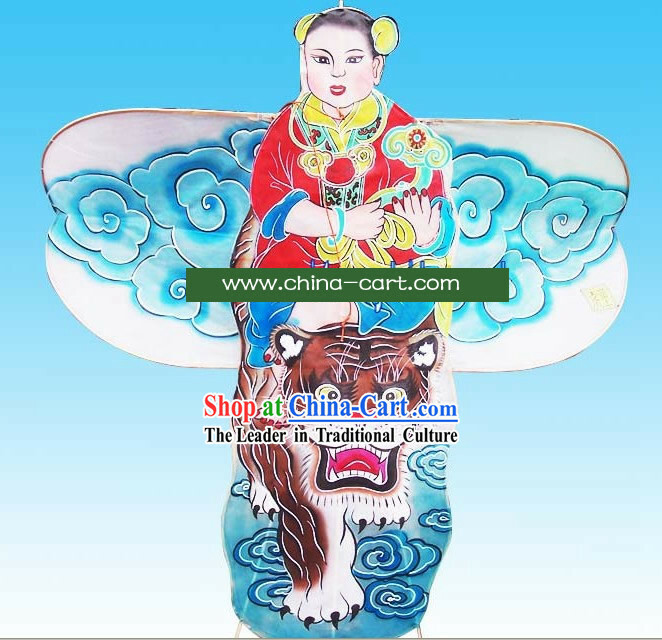 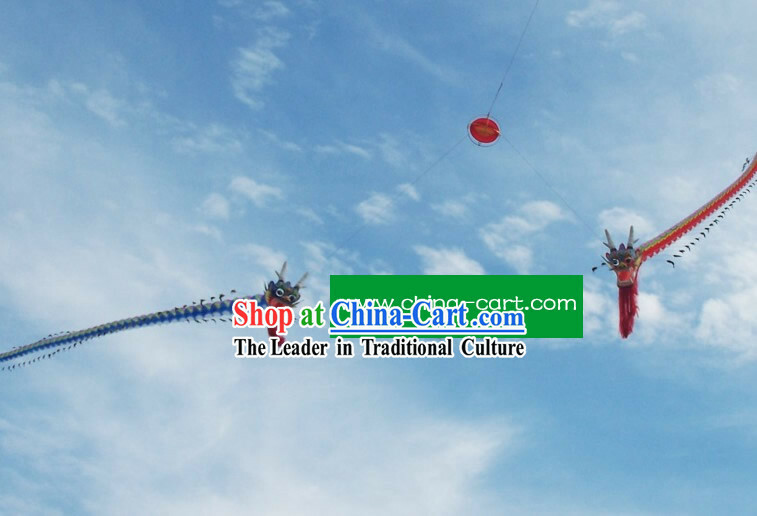 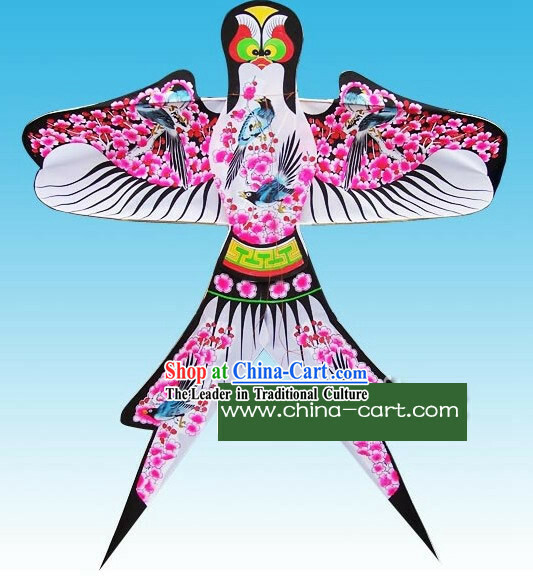 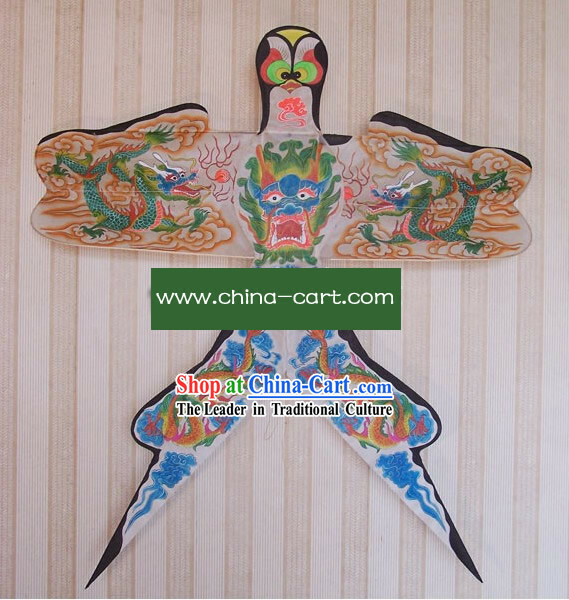 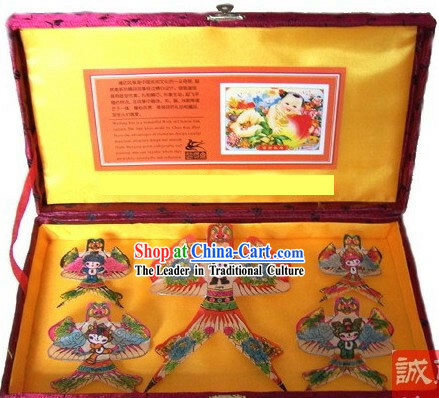 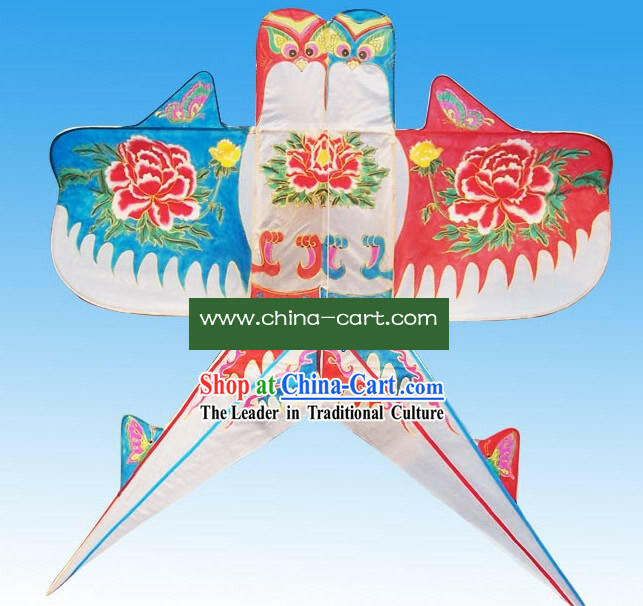 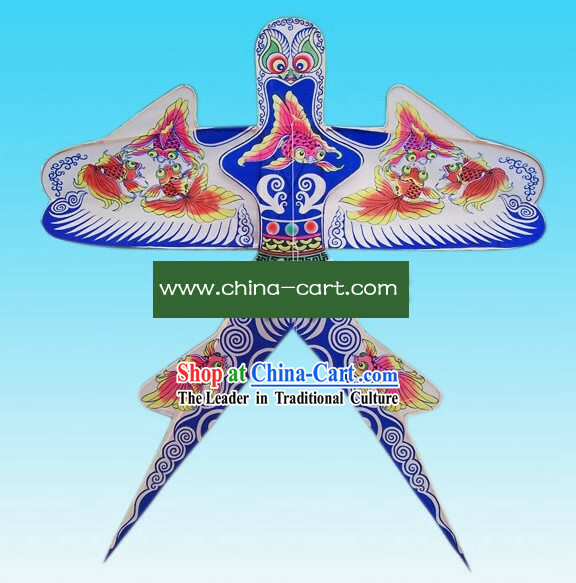 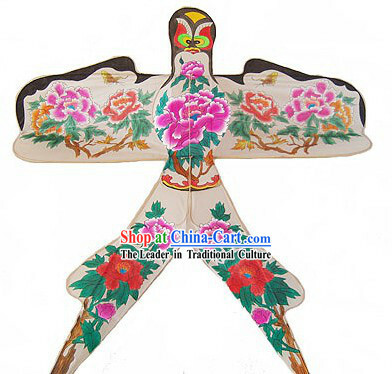 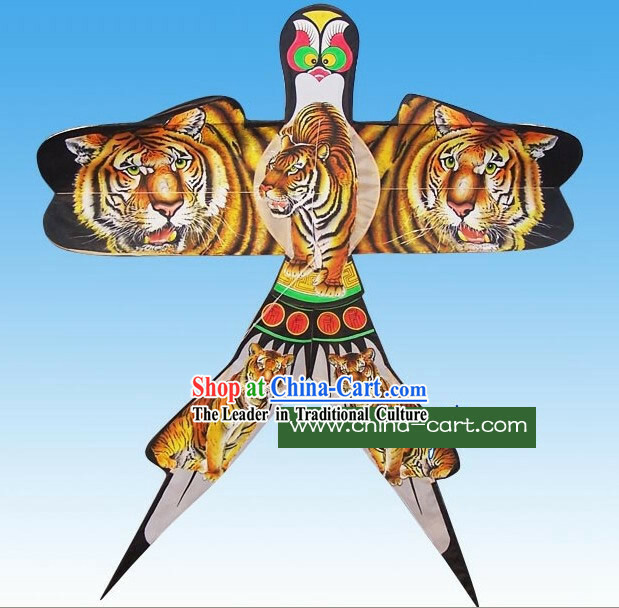 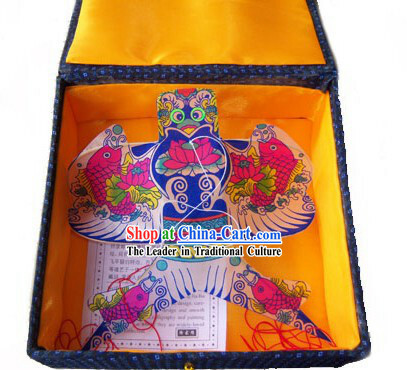 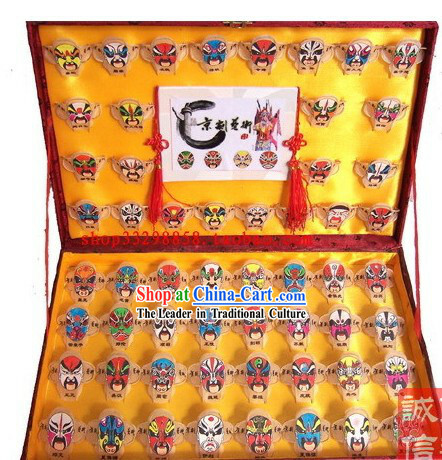 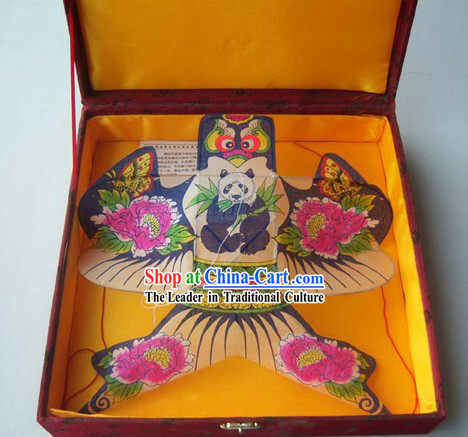 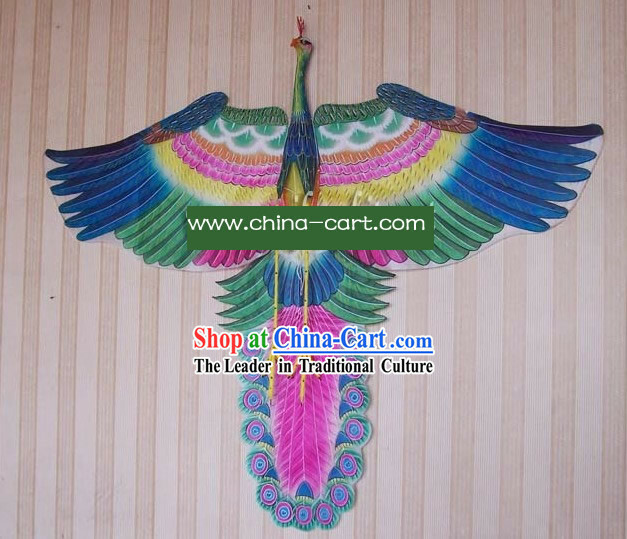 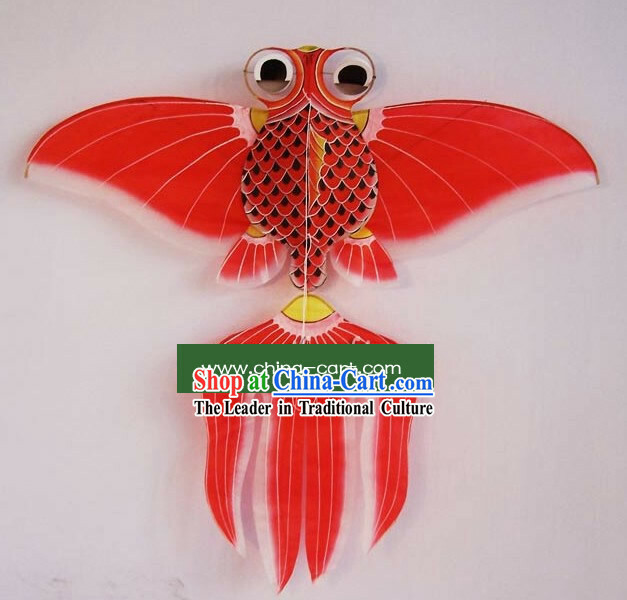 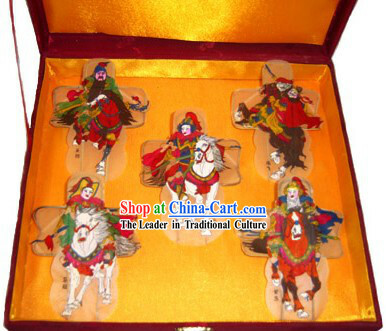 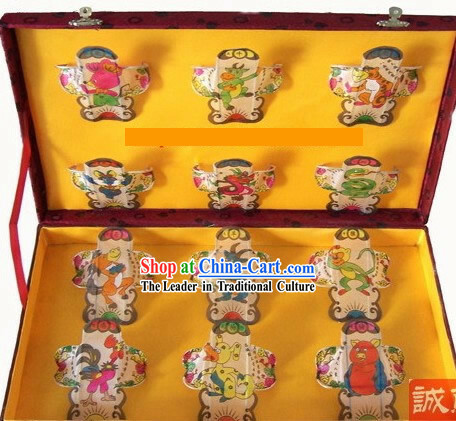 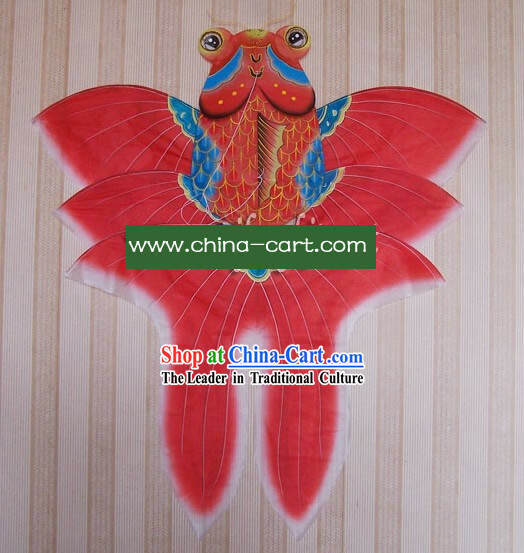 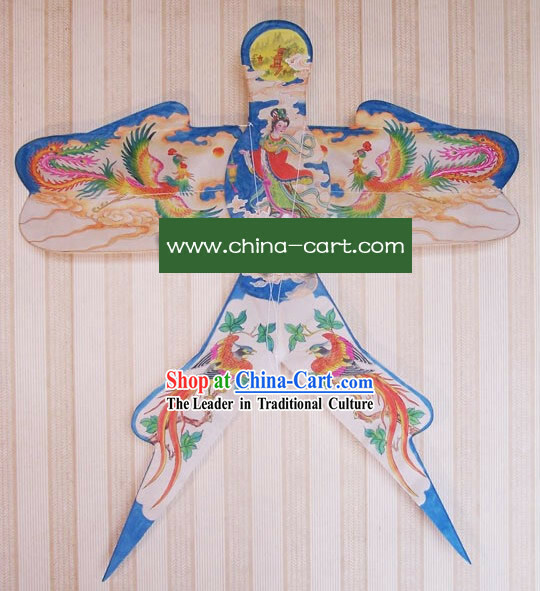 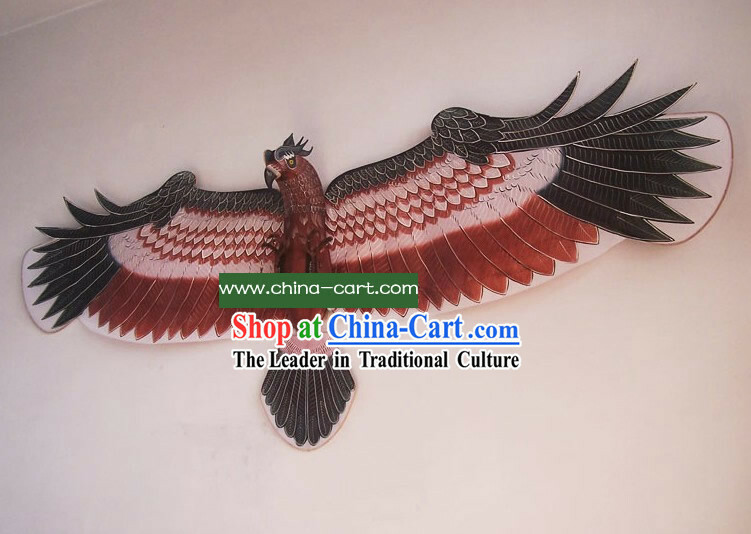 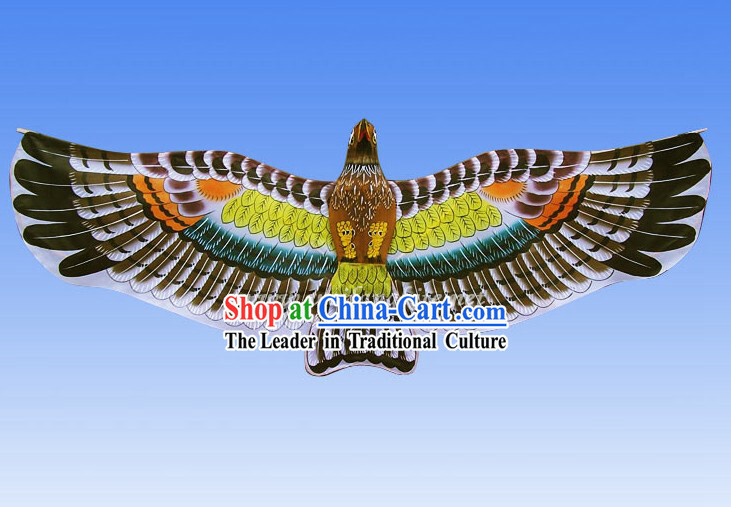 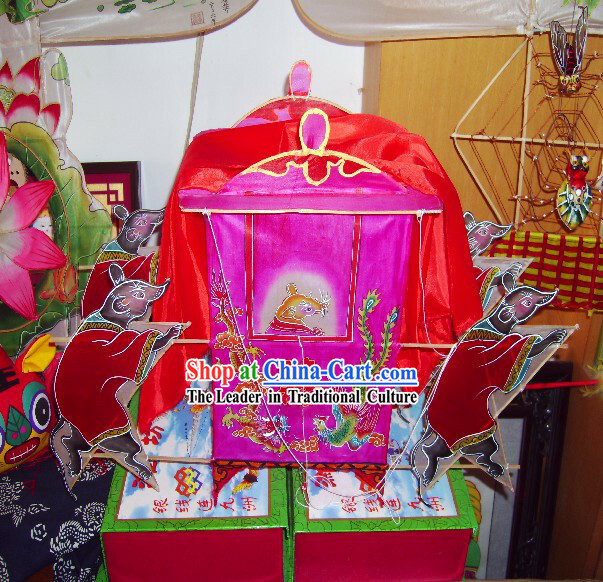 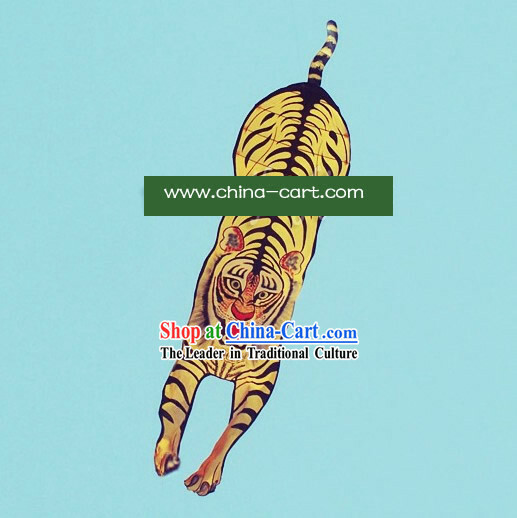 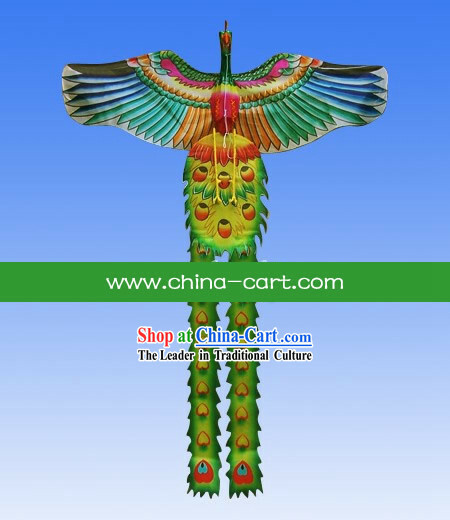 Hand-made and hand-painted, the primary kinds of Weifang kite are bird and animal kite. 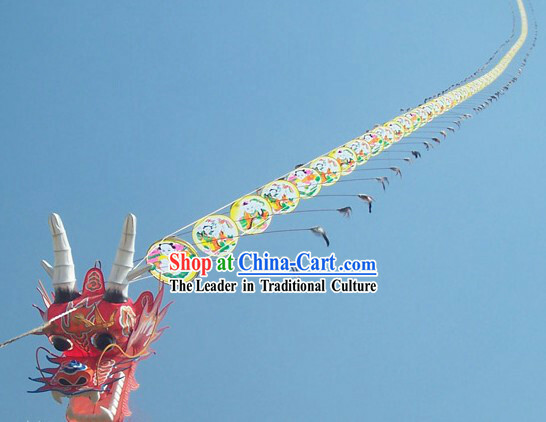 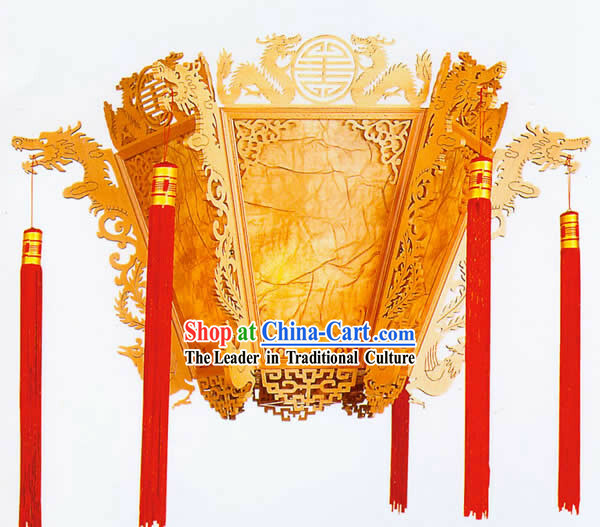 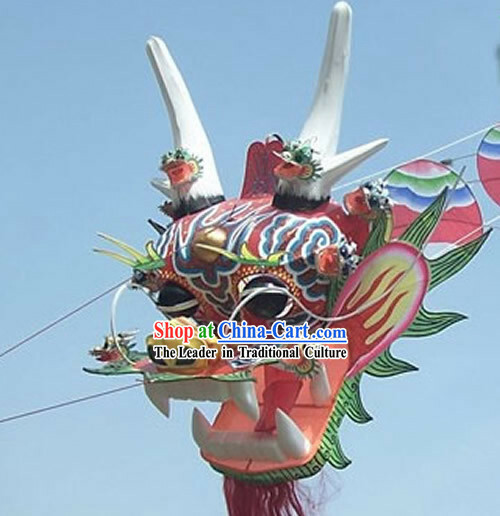 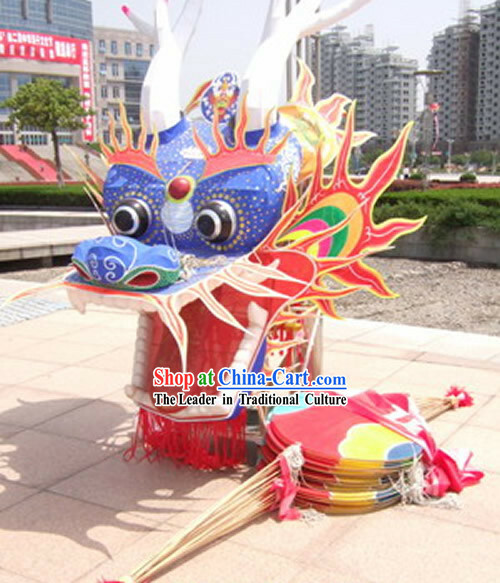 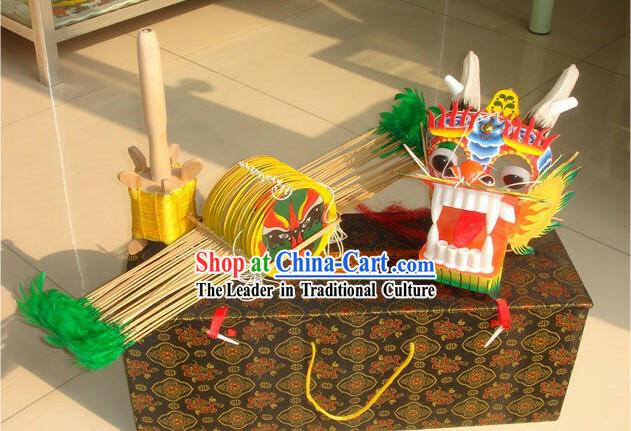 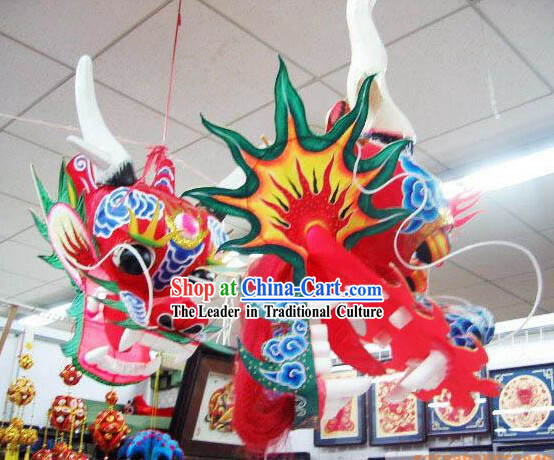 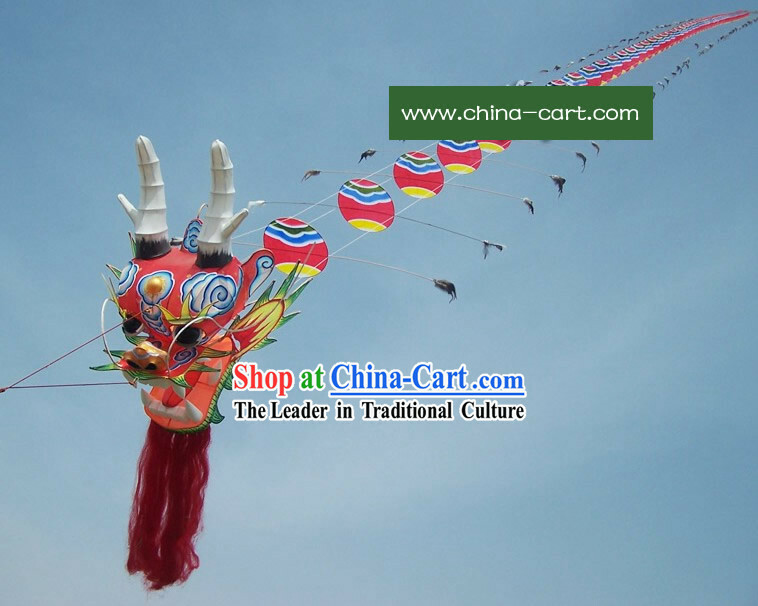 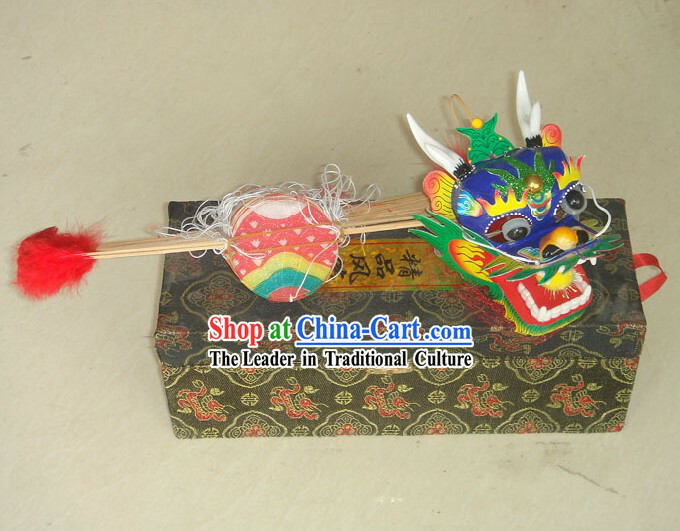 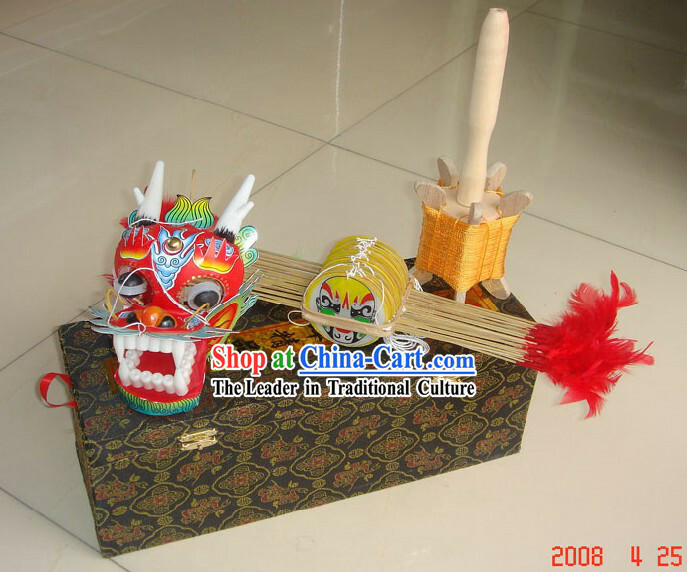 The masterpiece is dragon kite, as the dragon is the symbol of the Chinese nation.